When a user is first introduced to the platform, if no paying surveys are available, a standalone demographic survey will be shown, as a way to increase the user's exposure to our clients' survey inventory. This survey returns no payment to app publishers, as it is part of the process users need to go through in order to join the platform. Bear in mind that if a paid survey is available at that point in time, the demographic questions will be inserted at the beginning of the paying survey, before the actual survey questions.  Our aim is to provide advanced targeting solutions to our customers and to do that we need to have this information on the available users. Targeting by marital status or education etc. are highly popular options in the survey world and we need to keep up with the market. A vast majority of our clients are looking for this option when using the platform. 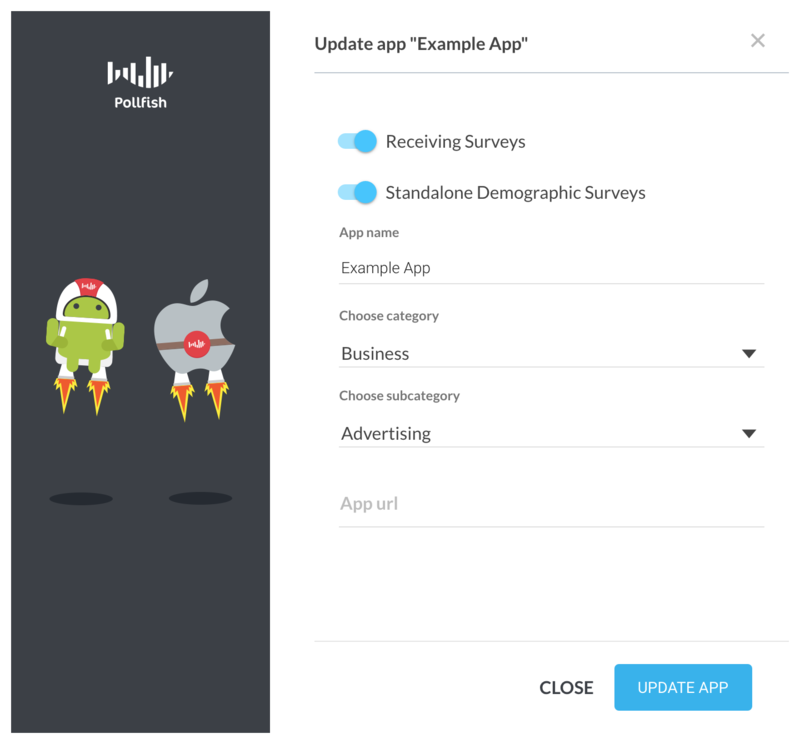 Based on previous data, over 80% of the surveys designed on the platform require this new type of targeting. 1) By monitoring the process in code and excluding any users by listening to the relevant notifications (Pollfish Survey Received, Pollfish Survey Completed) and checking the Pay Per Survey (PPS) field which will be 0 USD cents. Bear in mind that by filtering out all surveys with PPS 0 will also stop all free internal surveys, since they also have a PPS of 0. 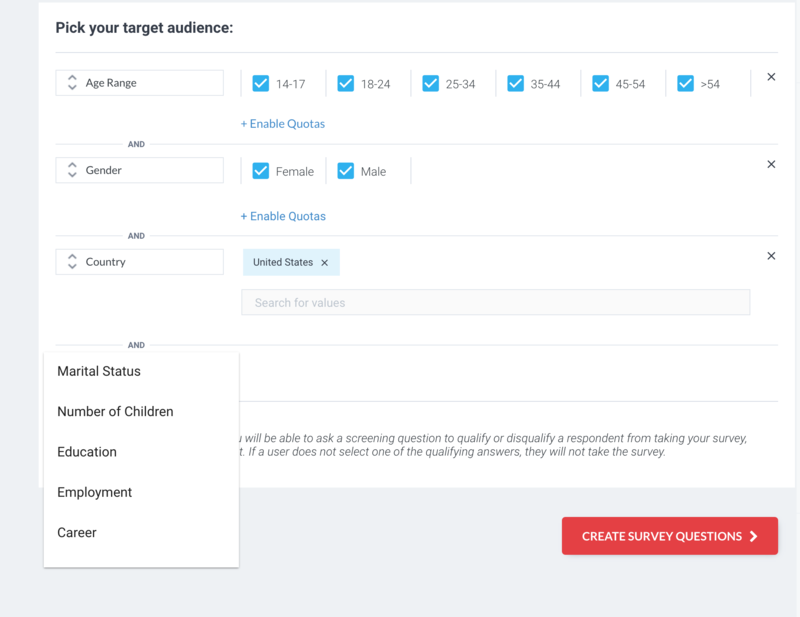 3) By submitting known user attributes like gender or age, during initialization in code, you may skip some or all of the questions in our Demographic surveys. Bear in mind, that you need to contact our Support Department to ask them to acknowledge the information you have provided. In closing, demographic surveys play a very important role in the advanced options and quality of insights that the Pollfish platform offers. Users will eventually answer such surveys either as a standalone demographic survey or as part of a paying survey from clients. Each user will only answer these demographic questions once. 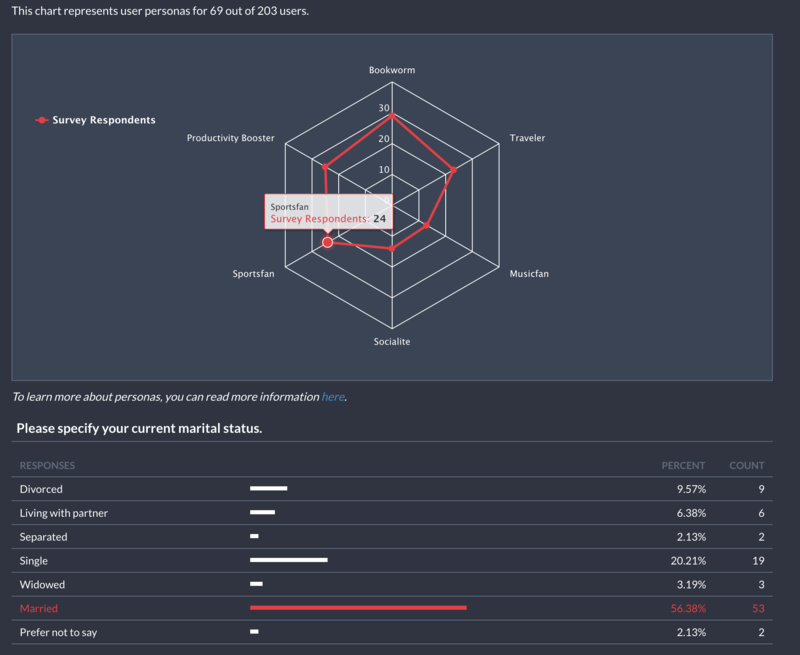 As a publisher you can choose whether to enable or not the standalone form of these demographic surveys, either in code or through the Pollfish Developer dashboard, as is illustrated above. You can read more in detail on Pollfish Demographics in the following link.